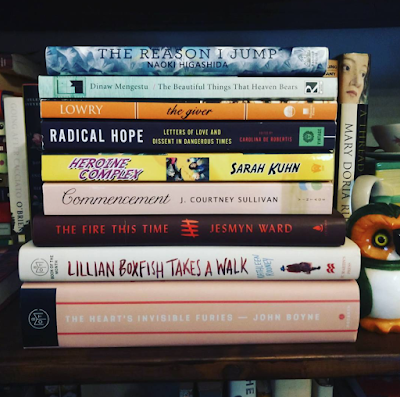 My weekend is unfortunately slightly packed with non-reading activities (I'll be running most of the day Saturday, then attending a running club event Saturday evening), but I've got a stack of book set aside for Sunday nonetheless. As I mentioned on Instagram, the stack is born of indecision, not ambition; if I finish even one of these bad boys, I'll be a happy camper. 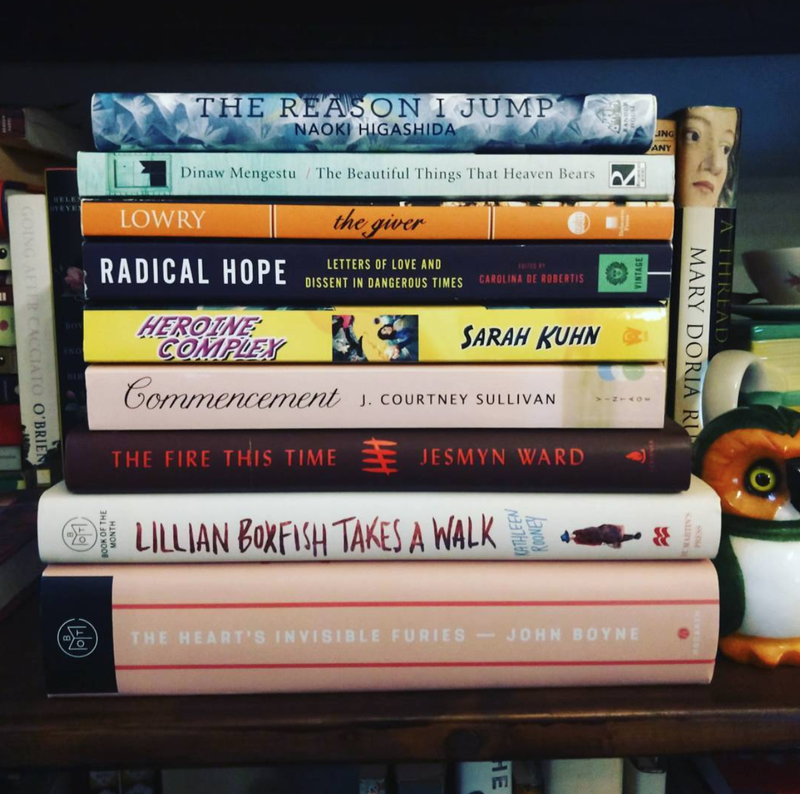 Right now, Hearts Invisible Furies is at the top of my list, because SO many people have told me to read it now that I can't keep ignoring them all. But who knows; maybe something else will strike my fancy in the moment. And I'd love to know which book from my stack you think I should start with!